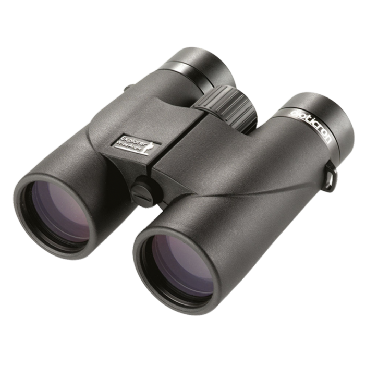 We are official Opticron UK Dealers and offer a huge range of Opticron Binoculars suitable for all purposes from astronomy to birdwatching. 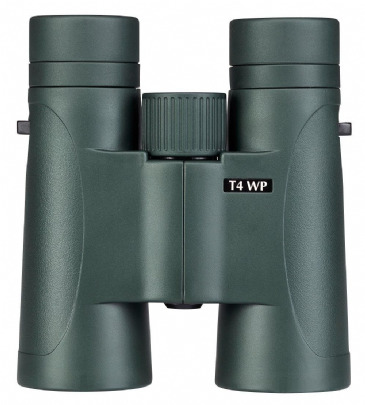 Finding the right binoculars is a very personal matter, so we believe it is important to offer a wide choice of shapes and sizes. 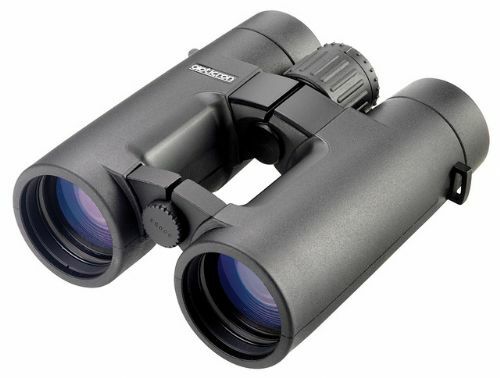 Opticron binoculars come in a wide variety of configurations offering the enthusiast and casual user unrivalled performance and value whether your budget is £80 or £800. 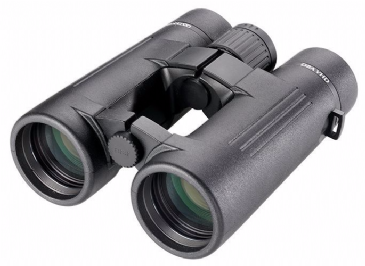 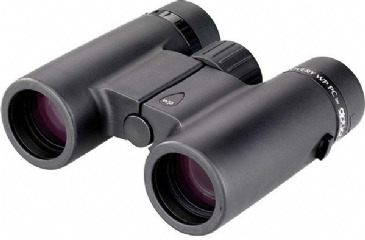 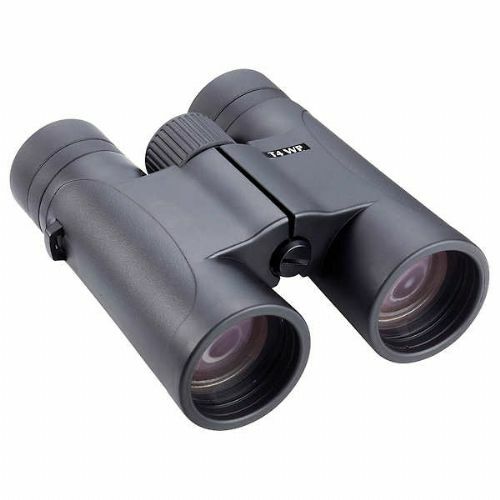 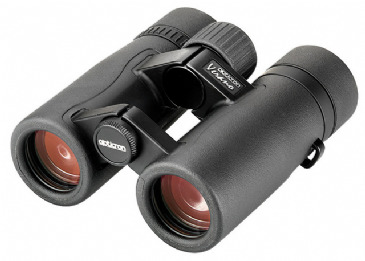 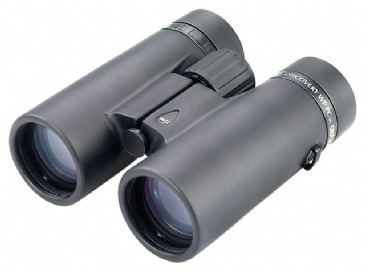 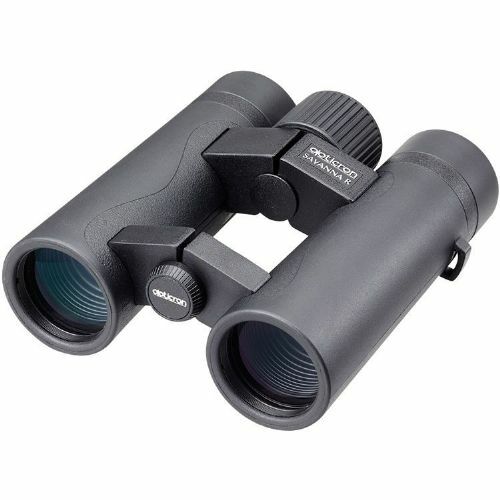 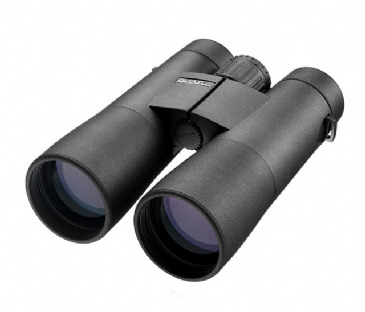 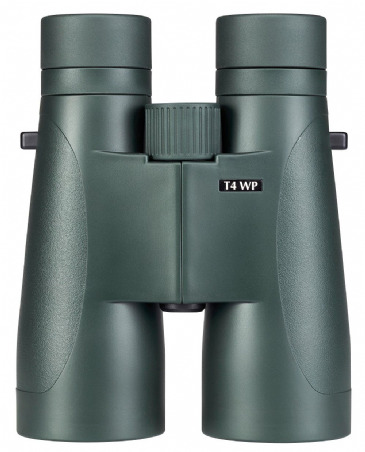 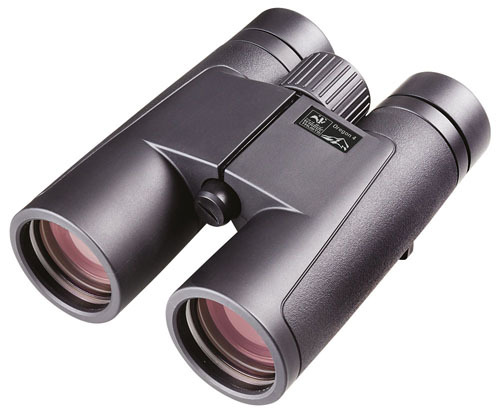 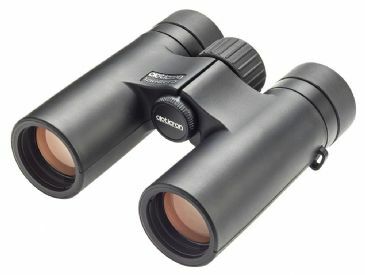 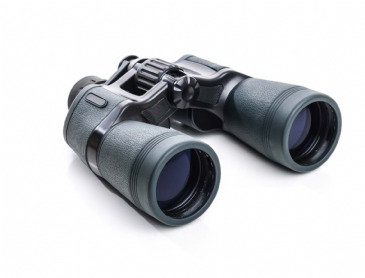 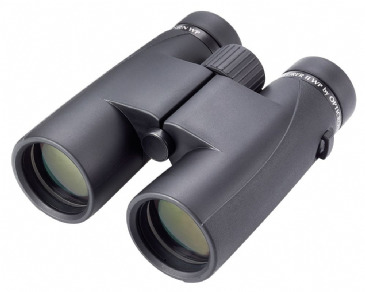 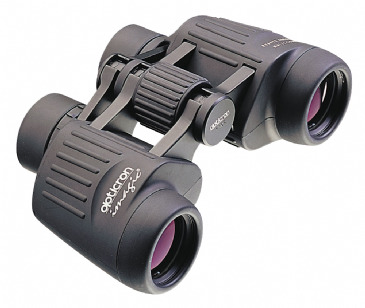 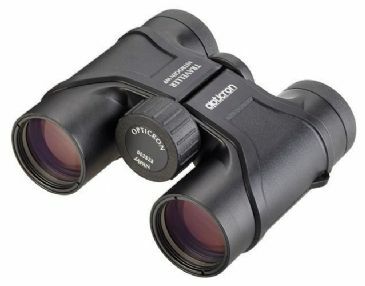 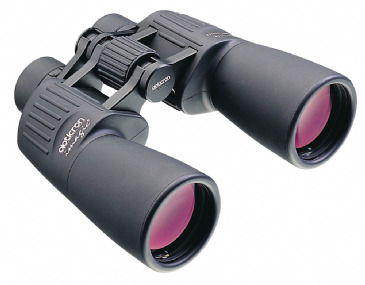 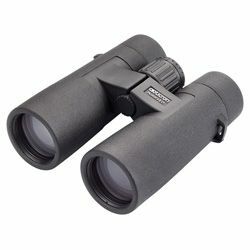 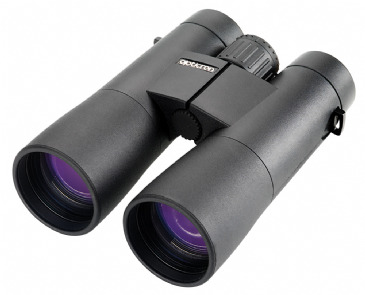 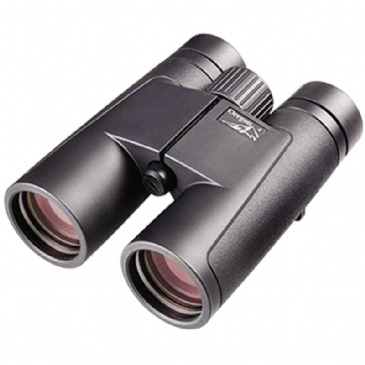 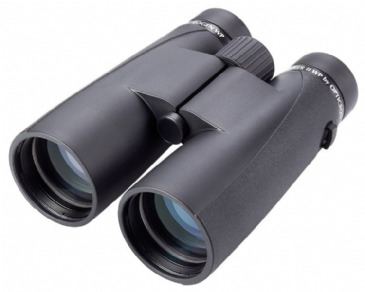 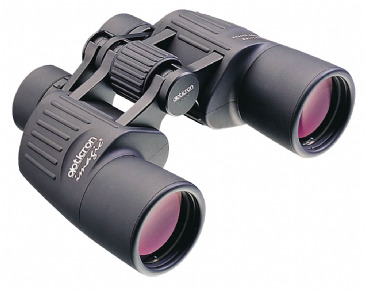 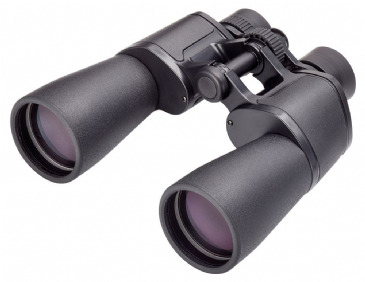 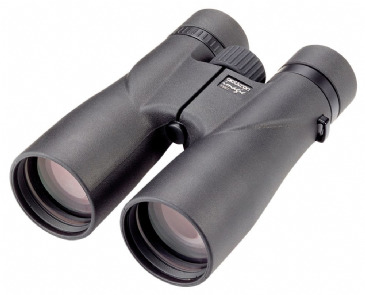 There are models for professionals and enthusiasts interested in bird and butterfly watching, astronomy and field-sports, as well as products more suited to everyday users wanting a ‘close-up’ view while out walking or hiking, travelling on holiday or simply wanting to enjoy the wildlife from their kitchen window. 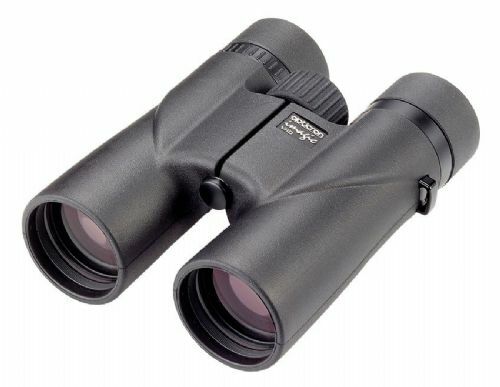 We have Opticron Binoculars on display for you to see and try in our showroom. Brand new model - now in stock!